To stay competitive, pharmacies often expand their focus beyond prescriptions to the benefit of both their patients and their bottom lines. 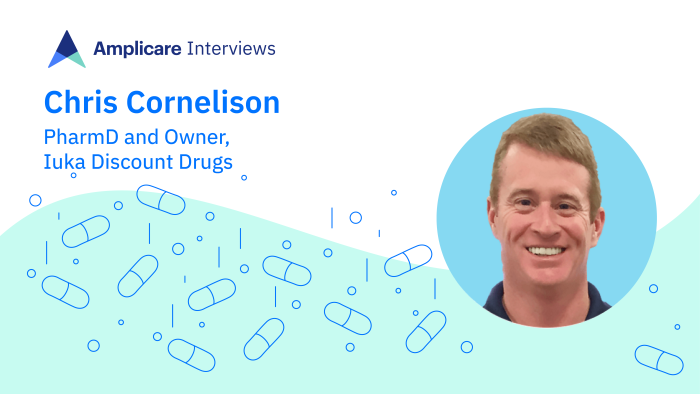 In this Q&A, Chris Cornelison, Pharm.D, owner of Iuka Discount Drugs, Saltillo Pharmacy and Solutions, New Albany Pharmacy, and Solutions Rx sheds light on his pharmacy’s experiences with OTC products. 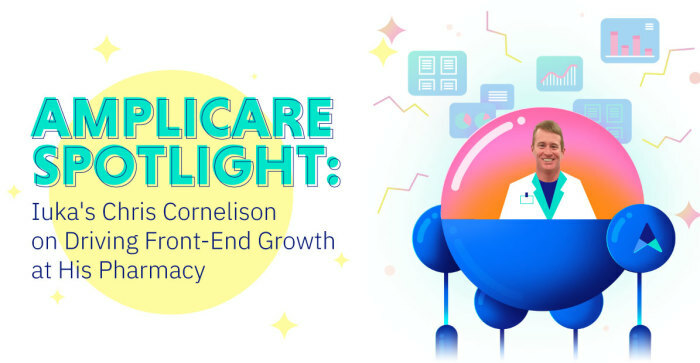 Read on to see how he educates patients about supplements, how his patients have responded to CBD products, and what he sees driving front-end growth at pharmacies.